President-elect Donald Trump’s recent breaking of protocol with Taiwan – followed by brazen tweets directed at China – have led to Beijing’s state-run Global Times issuing a scathing criticism of him, shunning their formerly measured approach to the US. Trump stirred outrage last week when he made a phone call out of order to Taiwanese leader Tsai Ing-wen, whom China does not recognize as official. 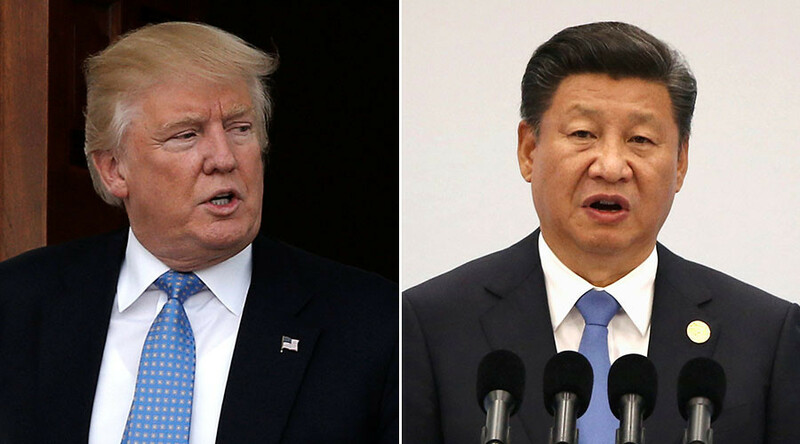 This angered Beijing, and spurred Trump to tweet out a series of messages taking issue with Chinese trade policy in response – as well as wondering why he can’t hold a phone call with the Taiwanese leader when the US already openly sells it weapons. A new editorial in the Global Times, a tabloid branch of the Communist Party-owned People's Daily newspaper to strike back at the president-elect, questioning his intentions toward Beijing. “It is uncertain whether Trump went up against China because he had been irritated by some chiding comments on his receiving a phone call from Taiwan leader Tsai Ing-wen, or this was a shrewd step in a well-considered China policy. Anyhow, his response is unexpected,” the editorial read. 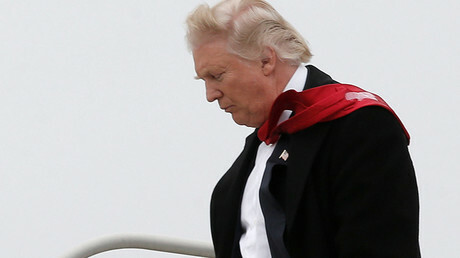 The authors also wonder if the “unpredictable” Trump is suddenly no longer as isolationist as he made out to be, and whether he was spurred on by an outside force to take a tough line with China, whom he earlier also accused in a tweet of “[devaluing] US currency” and building “a massive military complex” on a disputed island in the South China Sea. But Beijing’s main point here is that Trump will have to defer to China – because it's the stronger player, economically. There follows a suggestion that all the newfound power is going to Trump's head. China and Taiwan are on especially shaky ground at the moment, as Tsai is known for her opposition to a unified China, while the latter considers Taiwan a province. The Chinese made no secret that Taiwan's recent weapons deal with the US has been a source of much anger. Ignoring the potential minefield, Trump made the protocol-breaking call to congratulate Tsai on her recent election (although he later tweeted out that it was Tsai who had actually called him). This led first to damage control from Trump running-mate Mike Pence, and then to China losing its normally calm disposition to the American leader-in-waiting’s unpredictability. 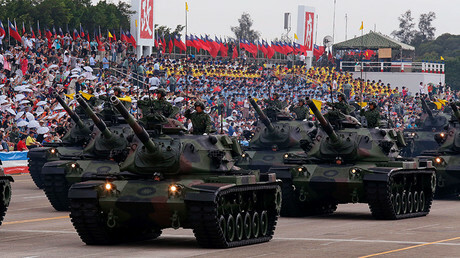 Though the US does not recognize Taiwan as a separate country, a 1979 law governing relations with the island obligates Washington to provide the government in Taipei with “sufficient self-defense capabilities” and come to its protection in case of a Chinese attack, according to the State Department.